Just getting started in cheerleading? Woodlands Elite offers a 2 hours/week or 4 hours/week cheer prep class! Basic Training puts your athlete on the path to become a competitive and/or school cheerleader! 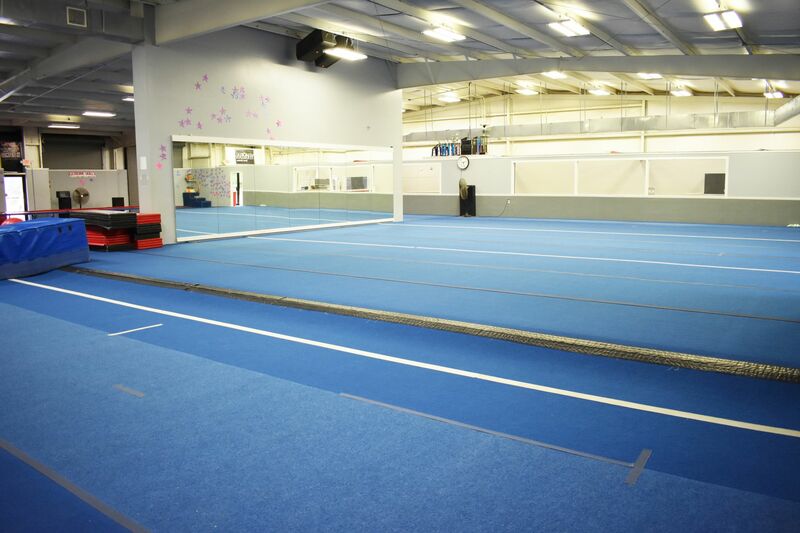 Work on tumbling, stunts, jumps, motions, and routine choreography! Sign up today at any of our 4 locations! CALL OUR FRONT OFFICE TO FIND OUT HOW YOU CAN PARTICIPATE IN A FREE TRIAL CLASS TODAY!